This question, asked by my local NHS hospital was the question that started it all – the question coupled with my outrage that those affected by cancer were ignored by the beauty industry. I have a rule, if I get asked 3 times, I make the product, in this case, Defiant Beauty Mild Mint Foot Balm and Defiant Beauty Healing Hand Balm. I have always concentrated on skincare for cancer patients, ignoring requests for skin care products to help with non-cancer related conditions……at least I did, until last year. 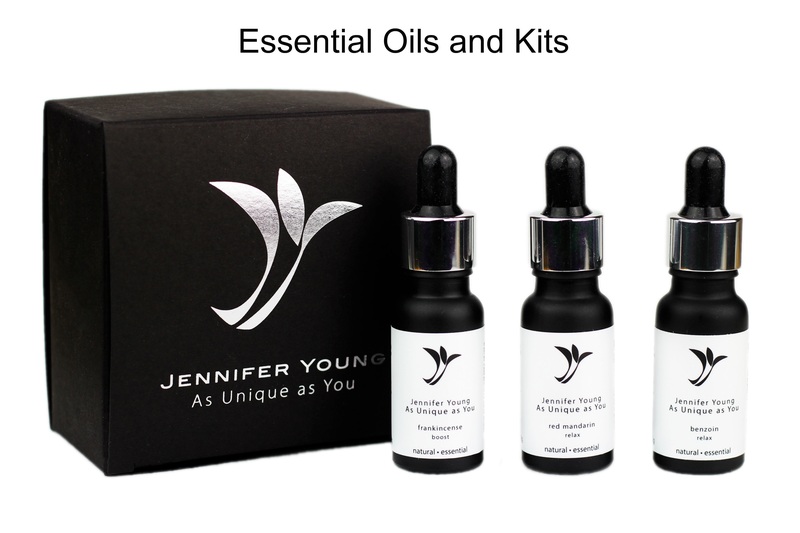 Can you make some skincare to help with the symptoms of menopause? It seemed churlish not to help. Cancer patients commonly experience premature, chemical or surgical menopause – it is part of the treatment. 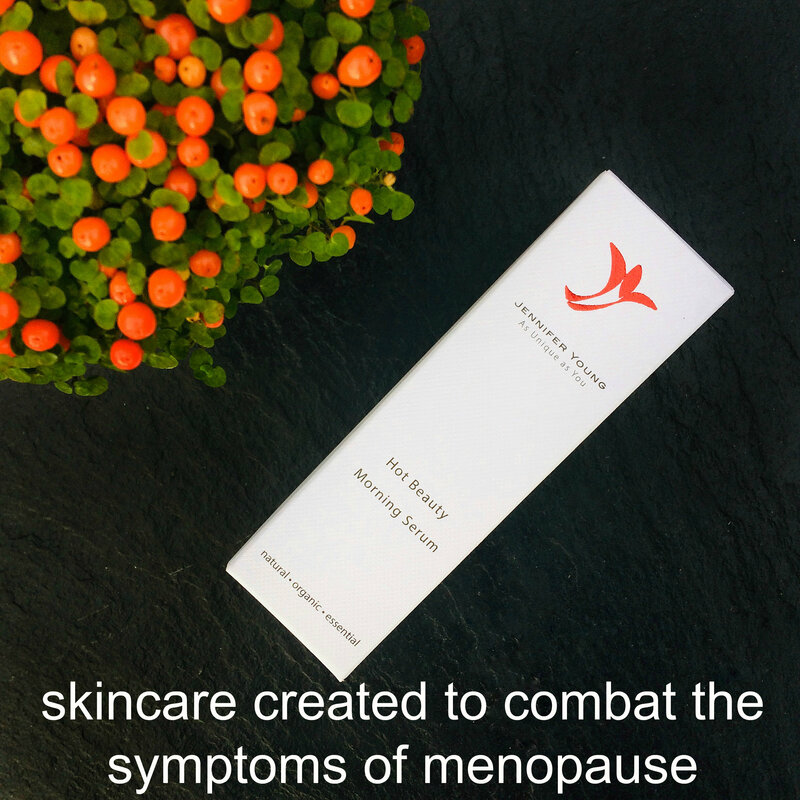 I have a lot of experience in helping with hot flushes and itchy skin – creating a menopause skincare collection was the next step. 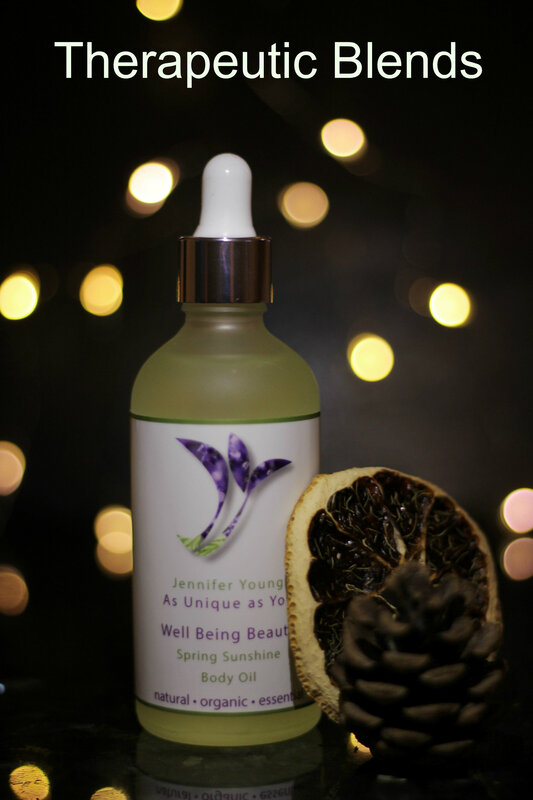 As this collection is not for those affected by cancer, I was able to use a wider range of natural and organic ingredients – it has been fun. Would you like to try the new collection? 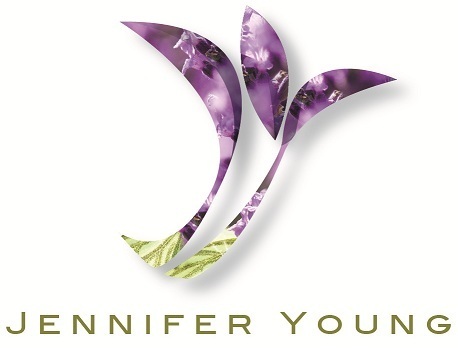 Team JY will send some Hot Beauty products to the first 10 people to respond to this email. There is no charge for the products, or for postage but by accepting the products you are agreeing to review them.